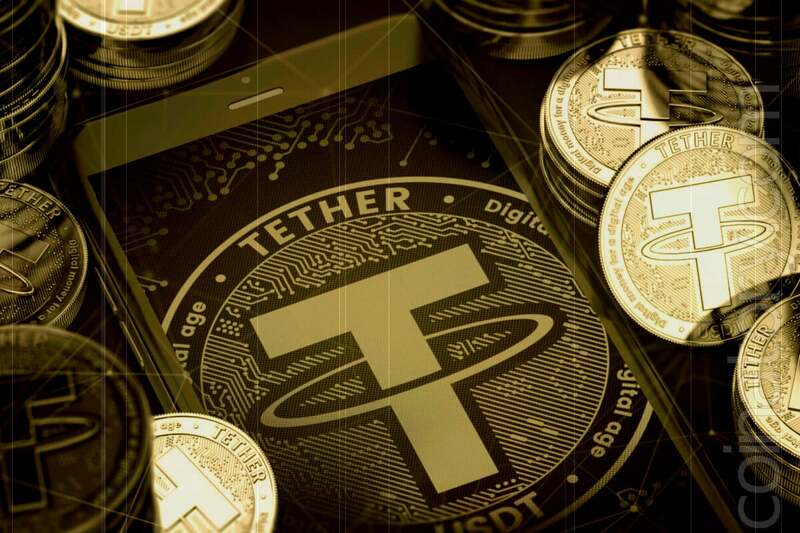 Home Cryptocurrency News What is Tether doing now? The company behind the USDT, in fact, recognizes that it conducts banking operations with partial coverage, and possibly issues money backed up by liquidated or falling assets. Every tether is always 100% backed by our reserves, which include traditional currency and cash equivalents and, from time to time, may include other assets and receivables from loans made by Tether to third parties, which may include affiliated entities (collectively, “reserves”). Tether was accused of playing unfair and manipulating the cryptocurrency market many times. Here for example, or here. So, now Tether has literally recognized that they do not support their USDT 1: 1. “From time to time” Tether coins are supported by other assets — including debts. The debt to Tether is, from their point of view, an asset, and it turns out that if another company or person owes them $ 1 million, they can issue 1 million USDT for this asset. It is not difficult to understand how this can be abused. Remember that petty incident that took place ten years ago? It was called “The World Financial Crisis”. In fact, banks issued huge loans, but did not know how risky they were. Then they all divided them, mixed and sold around each other, until no one really knew who had bad loans, unless of course they knew at all what loans were bad initially. Tether publish the official update in the community and cover the difference from their stock. Tether confesses everything and allows them to trade USDT at a discount until they can cover a large debt. Tether don’t say anything to anyone and keep doing what they did. Exactly. Because this is not a company that is famous for its transparency.